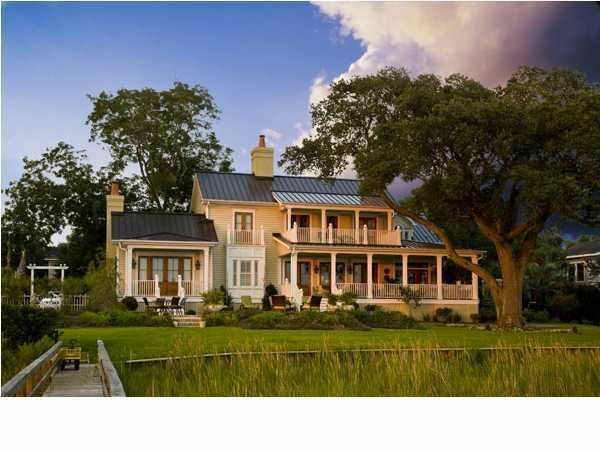 Charleston Harbor deep water estate nestled on the harbor front of the Old Village. 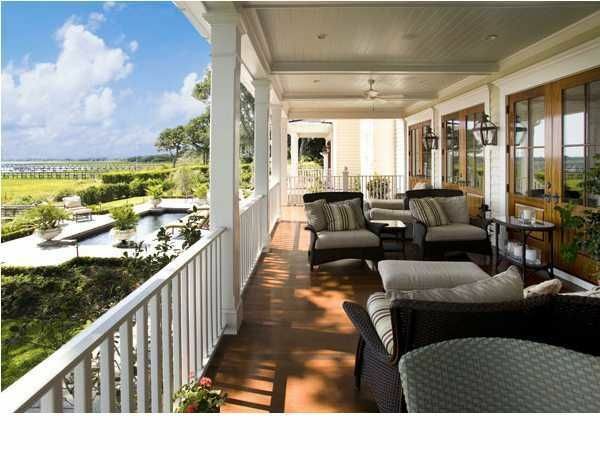 This is a unique opportunity to acquire a beautiful home completed in 2007 with a private deep water dock, in-ground mineral pool and spa, lavish entertaining possibilities and magnificent vistas of the Charleston skyline. This harbor front home was designed with sensitivity to the environment. It has all of the modern day conveniences and technologies, yet feels like it has always existed with a warm and wonderful old soul. The interior is resplendent with soaring ceilings, wide-planked reclaimed heart pine flooring, handsome custom cabinetry throughout, and four fireplaces. Upon entering you are greeted by a foyer that immediately draws your attention to the cathedral ceiling and unique custom ironwor k that welcomes you to the magnificent water views. There are multiple gathering rooms and a fabulously designed kitchen for everyday living and grand entertaining. The architectural details are exquisite throughout. The second floor has three spacious bedrooms all with private baths. 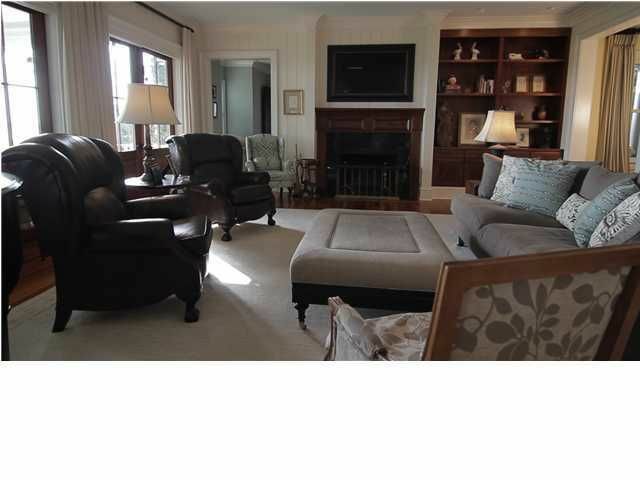 A common area/media room with wet bar leading to a balcony with unparalleled views of the Charleston harbor. Above the garage is an additional 5th bedroom/office that has a private bath. All bedrooms are gracious in size with abundant storage and designed to take advantage of the water views and sea breezes. The in ground pool, spa and outdoor kitchen with fireplace provide the setting for any occasion! 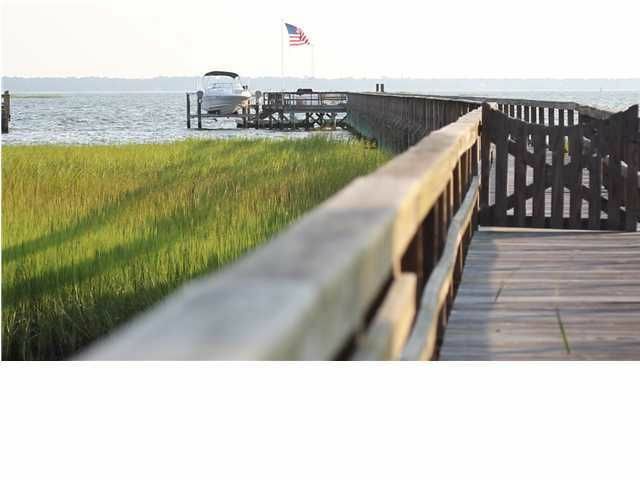 The deep water dock and 6,000 lbs.. boat lift (permitted for 20,000 lbs.. lift and catwalk) allows access to the Charleston Harbor, Shem Creek and the Intracoastal waterway within minutes via your watercraft. To live in the Old Village is always special and this property provides a rarely available lifestyle on the Charleston Harbor. If square footage is important - MEASURE! !